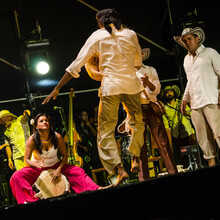 African and Latin-American music travelled back and forth between both continents during the centuries. 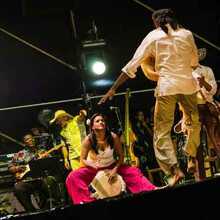 Proof of this is, inter alia, the rumba from Cuba and the champeta from the coastal area of Colombia. 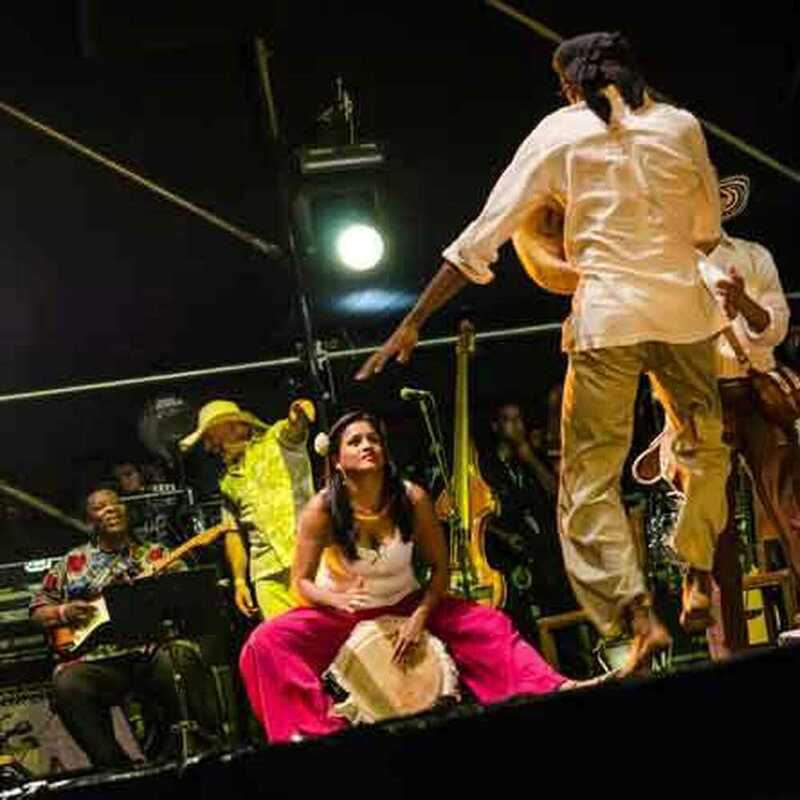 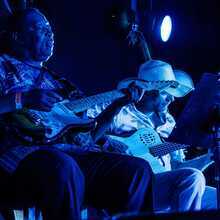 With 'De Palenque à Matongé' the Afro- Colombian group Alé Kumá wants to reinterpret this musical encounter together with the Congolese master guitar player Dizzy Mandjeku . 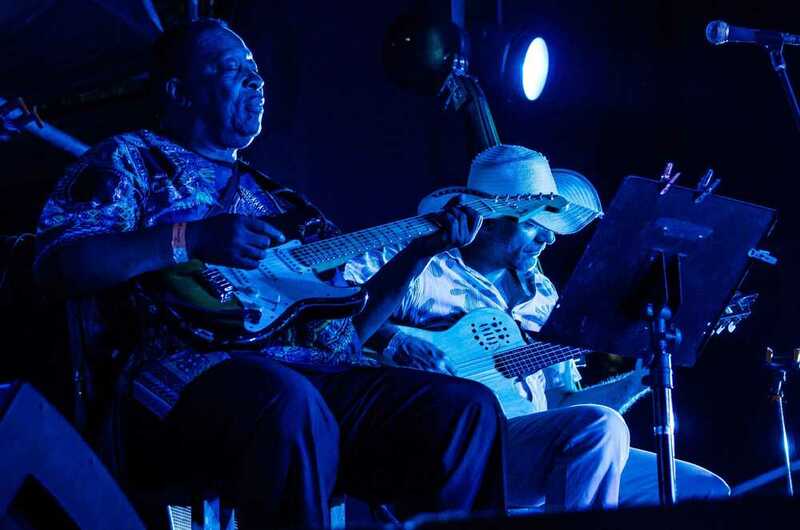 Five Colombian and four Congolese musicians get together in Belgium end October. 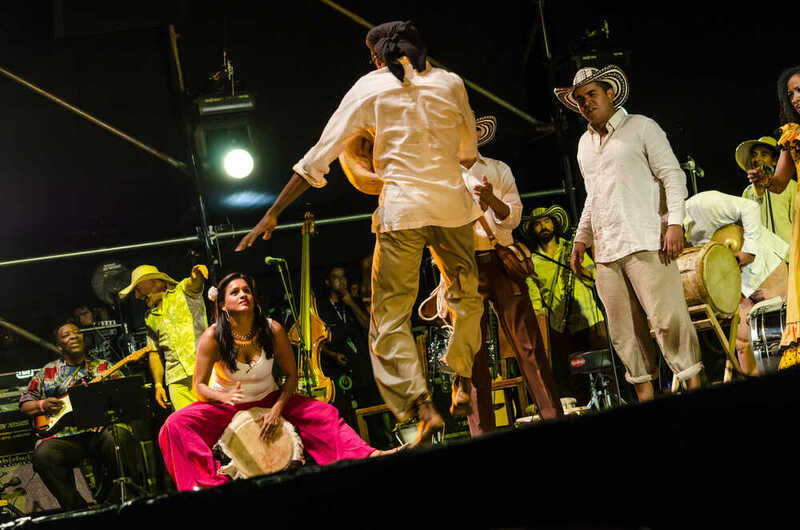 They put a next step in their unique international cooperation which already took them to the stage in Viña del Mar, Chile, almost thé song festival for folk music of South-America.